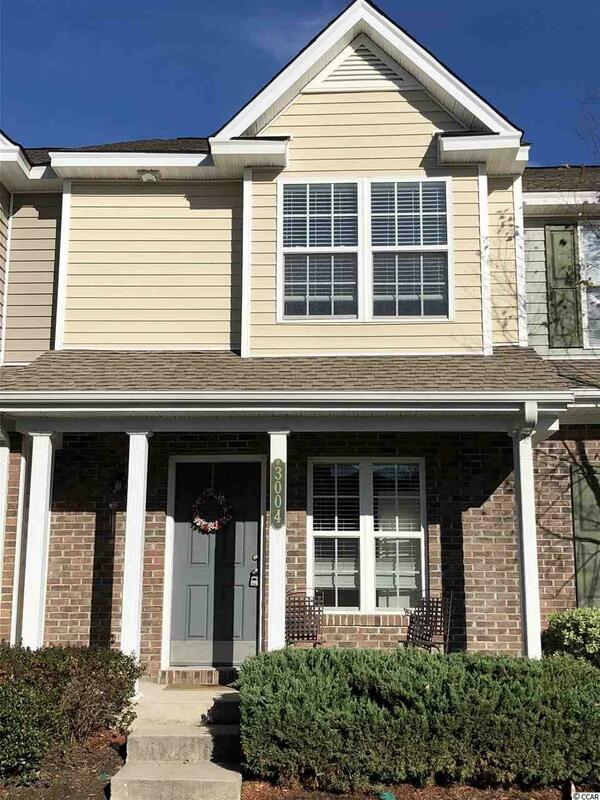 This is a beautiful, well maintained two bedroom, two and half bath townhouse. 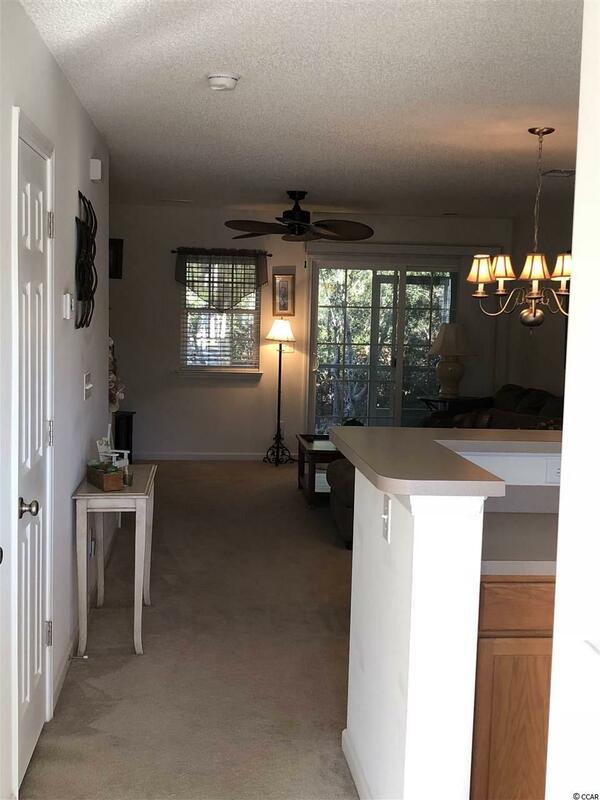 There is a half bath, kitchen, dining area and living room on the first floor with an open floor plan. 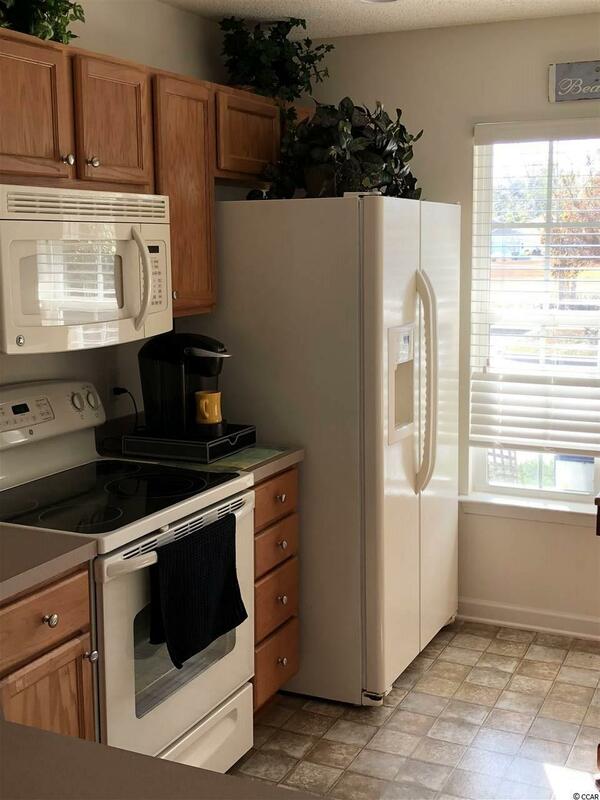 The second floor offers two bedrooms with two full baths, washer and dryer. This home also features an inviting front porch and a private screened in back porch. Bring you clothes and move right in !!!! 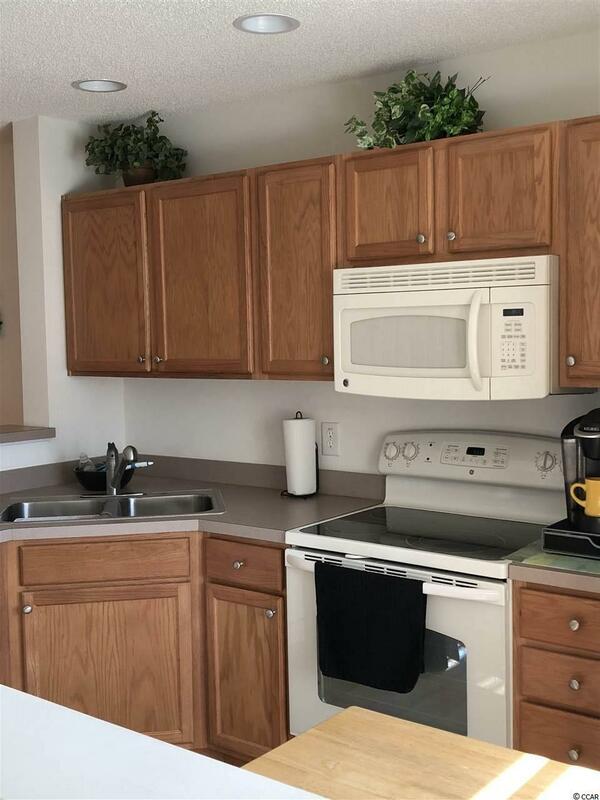 This home comes completely furnished right down to kitchen dishes, pots and pans, silverware, bed linens, towels and wash clothes. Two TV's are also included. A gas grill and porch furniture. Turn the key and you are home. This home is Located in the desirable community of Midtown Village. This is a maintenance free living community. The HOA includes : Your insurance on the unit, water, garbage and sewage. Basic cable. All lawn care, irrigation system. The swimming pool and club house.